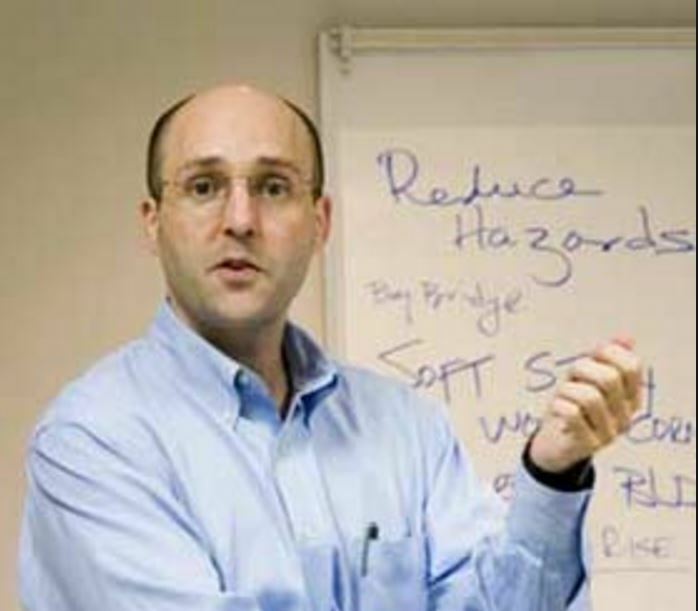 David Bonowitz is a structural engineer who was a consultant to the City of San Francisco in the development of this program. I asked Mr Bonowitz to write this article because in my work I was finding plans that varied widely in terms of approach and cost when applied to very similar buildings. On some jobs the cost differential was as much as $75,000. An engineer I know told me that at a meeting with the Existing Buildings Committee with the Structural Engineering Association that an hypothetical building was presented to a dozen or so engineers and each engineer was asked how he/she would approach it. The engineer I know made the observation that each engineer had widely varying approaches (and therefore costs) which corroborated my own findings. His understanding of engineering principles is top notch. He does not, however, design actual retrofits, and prefers to remain in the world of theory and building codes. I asked him to write this article by way of explaining why it is that one finds such a disparity in design approaches and construction costs. After seeing plans from a number engineers over the past twenty years, we have only found two who do what we think is a good job. As of now one of them is no longer taking new clients while the other engineer is still taking some. The first step in your San Francisco soft story project is interviewing soft story structural engineers or engineer-contractor teams. I’ve heard from several of you that you’ve received engineering bids from San Francisco soft story retrofit engineers only to find that they vary wildly in price. Seismic retrofitting is based on science, so you would think the cost for the designs to meet the demands of science would be the same. The reasons for this disparity are usually one or all of the following. This can even happen if you use the list found on the Structural Engineer’s Association of Northern California website. For most of these San Francisco mandated soft story retrofit projects, once your Screening Form is done, the next step is to interview soft story retrofit structural engineers or engineer-contractor teams. I’ve heard from several of you that you’ve received structural engineering cost estimates on your soft story project varying by a factor of 2 or more. You’re right to be wary of this, but there might be a good explanation. — Ignorance: Some soft story structural engineers don’t know what they are doing and will have their designs questioned by the contractor. If you’re getting a low bid because the structural engineer doesn’t know better, that can sometimes be to your advantage, but I recommend against it, as both you and any of these soft story retrofit structural engineers will soon be frustrated and, most important, bad designs lead to higher construction costs. The effects of ignorance will go away as an engineer completes a project or two and learns his lessons. Soft story retrofits and soft story retrofit engineering on this scale has not been seen before. — Deceit: The structural engineer is low-balling his bid with the expectation of charging you more for changes later, or getting a kickback from a contractor. But these cases are rare and are easily avoided just by reviewing references before you hire anyone. More likely, I suspect, is that there are legitimate reasons for differences, though they might be hidden until you ask your engineer for an explanation. By the way, unless you’ve agreed to confidentiality, there’s no reason why you can’t get two or three bids and then ask your preferred engineer to explain why his bid is different from the others. –Engineering criteria. The program allows a variety of engineering procedures. Some take a little more work on the design end, but they can reduce your construction cost. For example, we expect that the new criteria called “FEMA P-807” might result in a less costly (also less conservative, but still adequate) retrofit, but it’s new to engineers and to DBI, so your engineer might need to charge more for that. But this difference should not result in a factor of 2 on the engineer’s bid. –Volume. Some structural engineers might expect to do so many of these projects that they have developed boilerplate calculations and details they can re-use from job to job. This is fair; it’s actually good practice in many cases. Sometimes this does not get you the cheapest construction, and it won’t work for complex buildings, but it can help explain a low design fee. –Design-build. Some soft story retrofit engineers have partnered with contractors to streamline the process — one contract with one team gets you both the “design” and the “build.” Here, the design fee might appear low because it’s only part of a larger combined cost. It’s hard to make a comparison with other engineers in this case, but some owners like the simplicity of design-build because they expect it to save them money overall. Other owners prefer having a separate engineer who can help them monitor the contractor’s work. –Rough or detailed? Did the engineer give you only a rough estimate as a single dollar figure, or did he do some investigation first and give you a breakdown specific to your building? Neither is wrong — rough estimates can be helpful — but the more detailed estimate is likely to be more reliable. — Prime or structural only? Does the proposal include the fees of other consultants (an as-built drawing firm, destructive testing, geotechnical engineers, architects, etc.)? 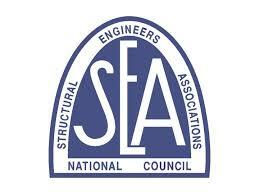 Or is the engineer proposing to do the structural design only and not yet including other necessary costs? — Construction management included? Is the soft story retrofit engineer proposing to do only the design and minimum construction phase work, or is he also proposing to help you review the contractor’s bids, oversee the contractor’s work on your behalf, file necessary paperwork with the city, etc.? — Scope of design? Is the engineer assuming you want only to comply with program requirements and nothing more, or is he proposing to show you a range of design options for better seismic performance and damage control, or even thinking about other seismic risks, architectural renovations you might want to do at the same time, or other needs specific to you or your tenants?